Atty. Amanda Rufino Carpo is the President of Kittelson and Carpo Consulting, as well as the Managing Partner of Carpo Law and Associates. Her main areas of expertise include providing legal advice on inbound foreign investment to local and foreign clients, particularly those seeking assistance on market entry into the Philippines. Her other areas of competence include business incorporation, real estate law, taxation, outsourcing/offshoring (IT-BPO), and PEZA & BOI. Along with Gregory Kittelson and Michael McCullough, she is the co-founder of KMC Savills and KMC Solutions, the country’s leading flexible office provider. Before establishing the business entities mentioned above, she was a former senior tax consultant lawyer for PricewaterhouseCoopers (PwC), Philippines. Much of Ms. Carpo’s work experience is in international business transactions and inbound investments to the Philippines. 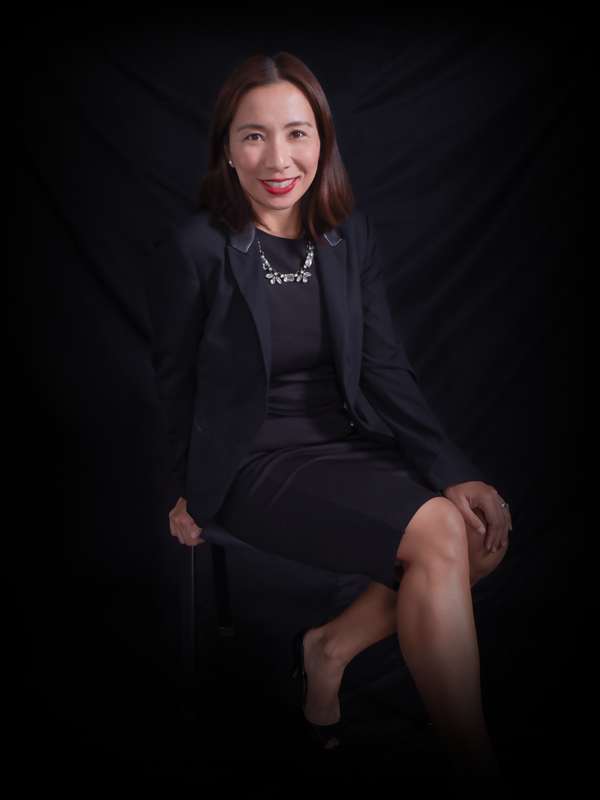 Ms. Carpo obtained her Juris Doctor degree from the Ateneo De Manila University – School of Law and earned her undergraduate degree in Political Science from the University of the Philippines.